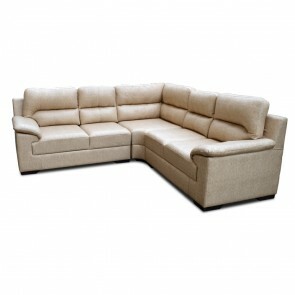 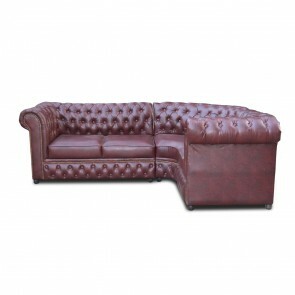 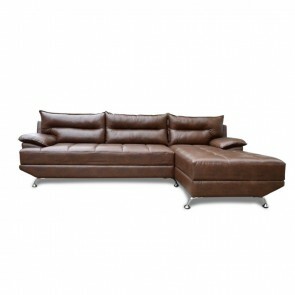 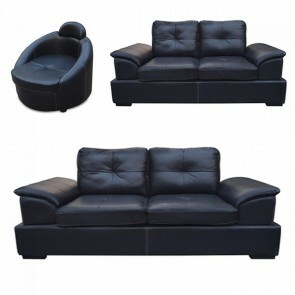 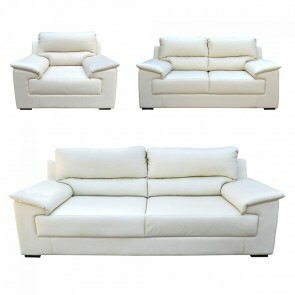 In our Website at Furnstyl.com, you find luxury Leatherette sofa of various attractive colors including cappuccino, licorice, burgundy, butterscotch, chocolate, and cream. 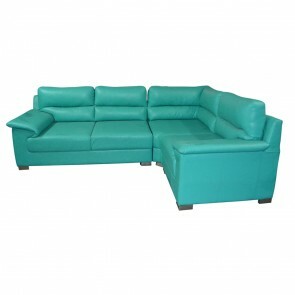 Each of these colors are very versatile and can be placed in a number of surroundings and architectural themes. 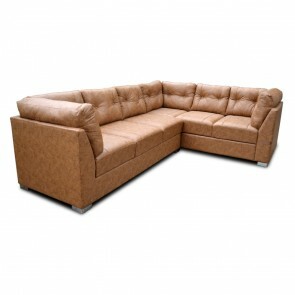 They can either be the centre of attention in a room or simply quietly accentuate other pieces of furniture in the room.